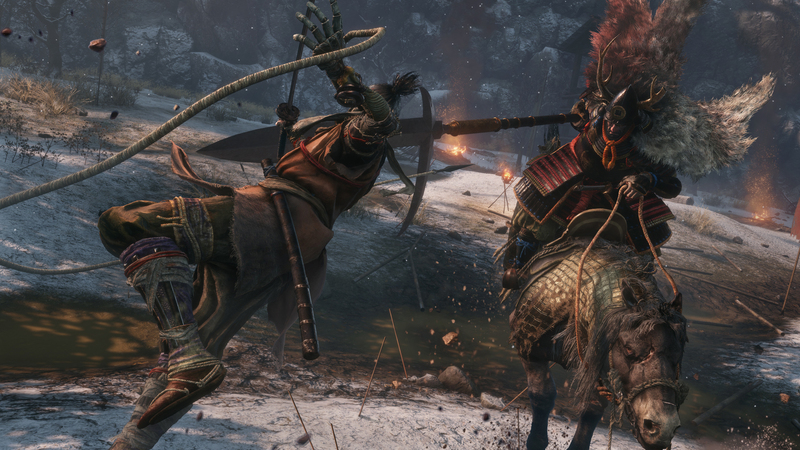 As the release of FromSoftware’s Sekiro: Shadows Die Twice approaches, we’ve gotten a lot of new information that helps uncovering some mysteries surrounding the game. We recently got our hands on it and it, feels both familiar and fresh, giving us a different take on the action games FromSoftware normally delivers. With that, a Reddit user has seemingly leaked the trophy list, and it looks a lot like the SoulsBorne trophy lists we’re used to. 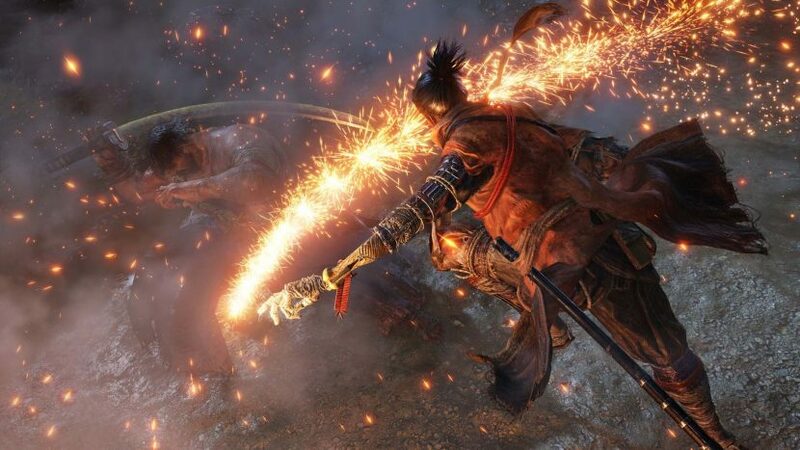 According to the leak, there are only 34 trophies in Sekiro: Shadows Die Twice, with 4 Gold, 11 Silver, 18 Bronze, and one Platinum. There are many trophies for defeating various bosses, upgrading your tools, acquiring all skills, and traveling to all areas. Seems quite standard, but surely, the Platinum will be tough to obtain. Platinum – Sekiro – All trophies have been unlocked. Bronze – Great Serpent – Defeated the “Great Serpent”. Bronze – Great Colored Car – Defeated the “Great Colored Carp”. Does this list seem difficult to you? Will you be going for the Platinum trophy? Let us know!